Did you guys know that mushroom extracts are all the hype right now? One in particular has been making waves because of all of its amazing health benefits and I am totally on board with the excitement. Reishi mushrooms have been used for thousands of years in Eastern Medicine. 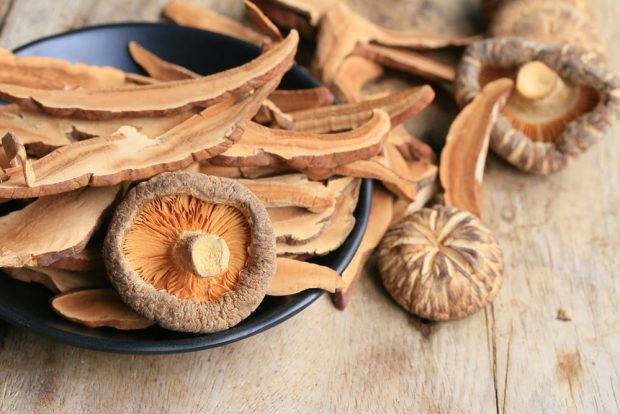 One herbalist, Shen Nong, said that “if eaten customarily, [reishi] makes your body like and young, lengthens your life and turns you into one like the immortal, who never dies” almost 2,500 years ago. Make sure to check with a doctor before starting any new supplement routine. In terms of flavor, it’s super important to have reishi prepared well (otherwise, it’s just dry mushrooms – ick), so I put together a list of all of my favorite reishi products. Four Sigmatic Mushroom Hot Cacao Mix – this mix is delicious and just feels so comforting. It is the perfect way to curb your sweet tooth after dinner with much less calories (only 25 per pack) than any dessert. The reishi content will also help you relax at the end of a long day. Rebbl’s Reishi Chocolate “Milk” – this is one of the most delicious chocolate drinks and it is packed with superfoods. It contains coconut milk, dark cocoa, vanilla and soothing reishi and is perfect for a post-workout refreshment. 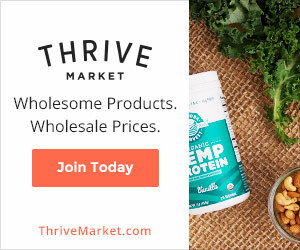 Health-Ade Reishi Chocolate Kombucha – I love Health-Ade Kombucha and got so excited when they released a reishi line. Now I can get the benefits from the kombucha and from reishi all at once. Purely Elizabeth Grain Free Superfood Bars – These sweet crunchy bars are made with reishi extract and a combination of dark chocolate, cashew, coconut oil, and chia seeds. They have 3g of fiber, 5g of protein, and deliver all of the health benefits of reishi. Moon Juice Reishi Powder – make your own reishi concoction with Moon Juice’s Reishi Powder. You can blend into your morning coffee or smoothie. This powder is organic, non-gmo, vegan and gluten-free.